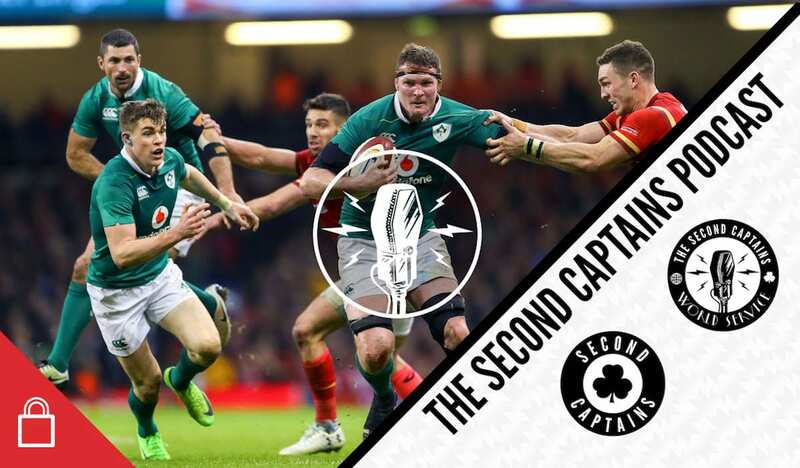 As the Six Nations starts this weekend we welcome Tipperary, Ireland, Munster, Racing 92 second row, and friend of the show, Donnacha Ryan, into studio (28 mins). 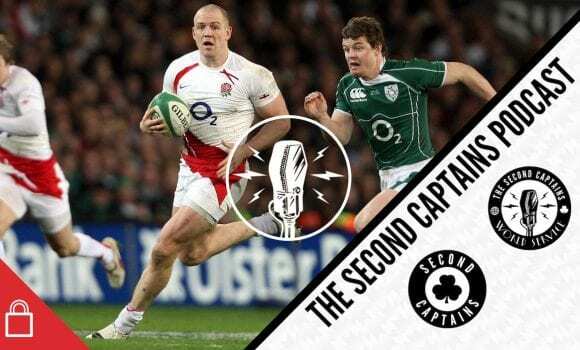 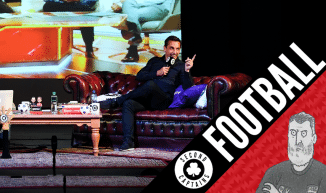 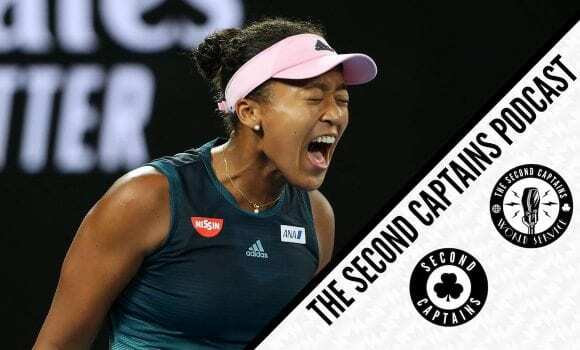 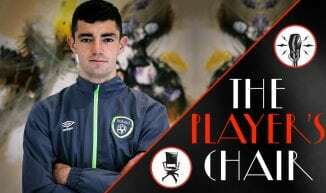 We discuss how ‘boring’ or otherwise this Irish team is, the power of concentration, turning your opponent’s passion into a weakness, Parisian smiles, and what England player would make the Irish team on current form. 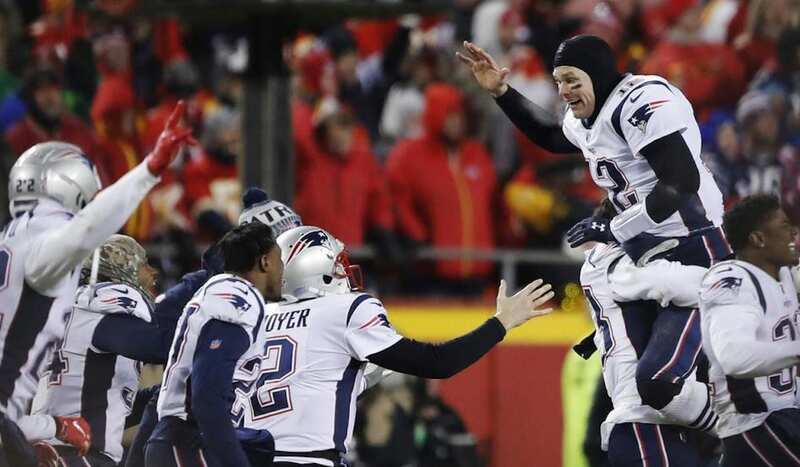 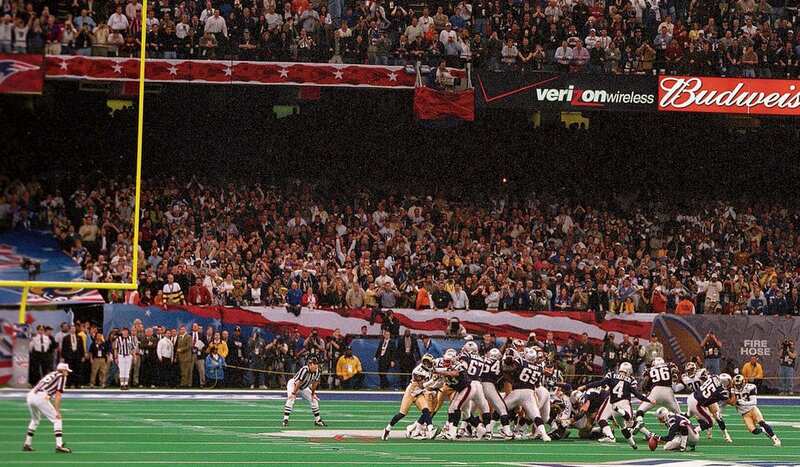 This Sunday night’s Super Bowl pits the New England Patriots against the LA Rams – US Murph (6.30 mins) breaks it down for us – and we investigate the long-held, much-cherished place of the Super Bowl in the Irish sporting pantheon. 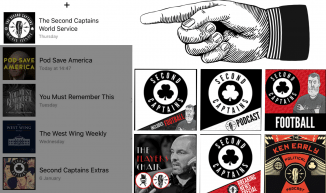 Plus there’s Dickie Rock, Brendan Mullin running the 110m hurdles, and Coutinho’s hibernation (1hr 05).